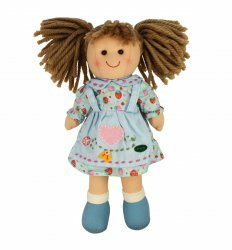 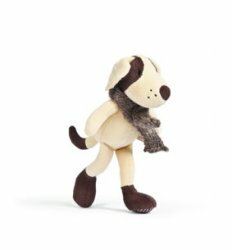 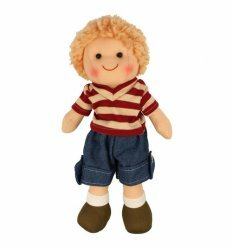 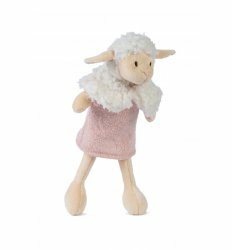 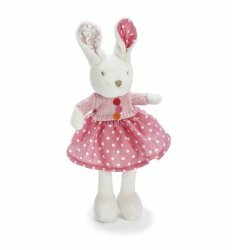 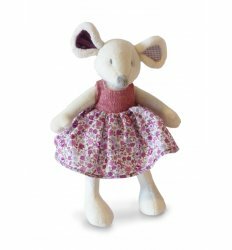 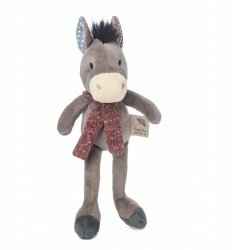 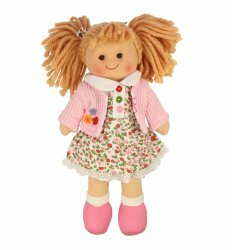 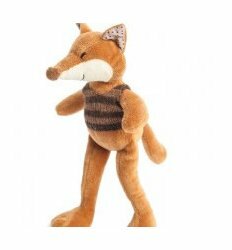 Wood & Toys stock a wide range of Soft Toys and Dolls from a great range of well known and respected designers. 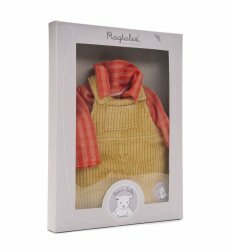 We stock ranges from Ragtales, Kaloo and Bigjigs. 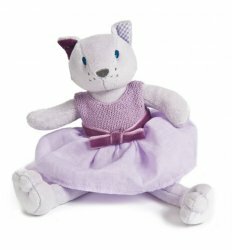 Some of our soft toys are also musical.